At Vator Splash Spring on Thursday, our founder and CEO, Bambi Francisco sat down with Nirav Tolia. Co-Founder and CEO of NextDoor for an interesting conversation about the evolution of the social network. As we have documented here before, Nextdoor was not an out of the box success. It was a pivot from the company's previous incarnation, Fanbase, an online crowdsourced almanac of professional and college athletes. It also took a long time to get people onto the site. While the company is adding at least 100 new neighborhoods a day, it was slow going at first. "To put that into context, the first year of Nextdoor we 176 neighbors total in that first year. The first summer that we had the product out, we maybe a dozen neighborhoods that were the using service, and we went to the company and said, 'We need to do something ambitious this summer to show that this really has the kind of reach that we want it to have. That it can be truly mainstream'," he said. In order to do that they designed something called the Dim Sum 100, where he promised that, if the company could get to 100 neighborhoods, that they would get a dim sum party. Of course, the company was able to do it. "I think the lesson for is, you can choose to focus on quanity or you can choose to focus on quality. Rarely can you focus on both at the same time. If you focus on quantity, it's fine. You're trying to actually grow as quickly as possible, you're trying to get the largest userbase as possible, but you may lose a lot of that audience. 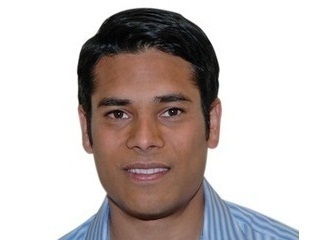 You may have churn, and that may be ok, because you want to establish awareness, you want to get people to start driving so you can get back at some point," said Tolia. "The other way of doing it is, you can say, 'Look, it's not about absolute numbers on day one, or day 100, because the average users is going to be low, but it's about quality. It's about making sure you have strong product market fit, and when you're observing the small group at the beginning, you have the insight and, frankly, the ability, to study that community, or that userbase, so carefully that you really understand whats going on and make changes, Once you make those changes, you can say, 'Now we have strong product market fit, now let's figure out, are there parts of the product that we can make automatic, or self fulfilling, in technology, that will enable us to scale much more quickly?'" That's exactly what the company did to grow to those 100 neighborhoods, developing an automated way to come for users to site and automatically create a neighborhood, rather than the company doing it manually, as they had before. Later, the idea of quality versus quantity came up again when Francisco asked him about the pivot from Fanbase. "Nextdoor is, what we call in Silicon Valley, a pivot. It's really a company that was created out of a failed company, called Fanbase. Fanbase had 15 million users, but it was sort of the way I described early on, it was all about quantity not quality. So we had 15 million users who came in, and probably all 15 million left and didn't want to come back," Tolia said. "So we noticed very early that, while we figured out a way to get people in the front door, we hadn't figured out a way to get people to stay. Once we realized that, and tried to do a number of things to change that, and couldn't, we realized that there really no value proposition." 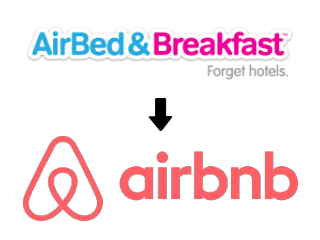 While it may seem like there are not many similarities between the two companies, one being about sports and the other about neighborhoods, there are actually is a lot of crossover between the two idea, said Tolia. "Fanbase was all about user generated content, it was all about using community power, utilizing sports fans to create content. The same way Nextdoor is utilizing neighborhood communities to create that content. So most of my career has been spent in the area of online community, user-generated content. It's area I deeply believe in, so whether it's sports or neighborhoods, or what I did previously, which was product reviews, that's where I'm staying." Thanks to our amazing top-tier Splash Spring 2016 sponsors: KPMG, Javelin Venture Partners, SAP Startup Focus Program, Bread and Butter, Kapor Center for Social Impact, Lyft, Avison Young, Tubemogul, Wendel Rosen and Dictionary.com. 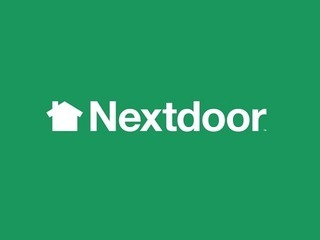 Nextdoor (www.nextdoor.com) is a private social network for the neighborhood. Using Nextdoor’s free online platform, neighbors create private neighborhood websites where members can ask questions, get to know one another and exchange local advice and recommendations. Nextdoor is specifically designed to provide a trusted environment for neighbor-to-neighbor communication. 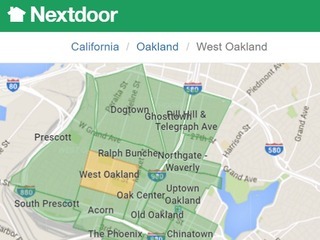 Hundreds of neighborhoods are already using Nextdoor to build happier, safer places to call home. 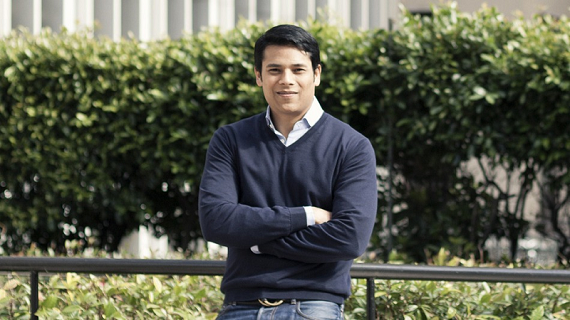 Based in San Francisco, California, Nextdoor was founded in 2010 by Internet veterans who have spent their careers creating thriving online communities. 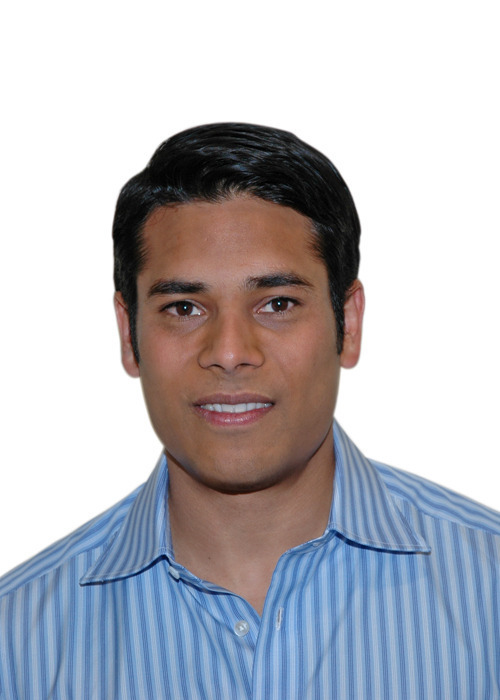 Nirav Tolia is CEO and Co-Founder of Nextdoor, a consumer Internet startup that is dedicated to helping neighbors create happier and safer neighborhoods. When they were young: FanDuel, Handy, NextDoor, etc.